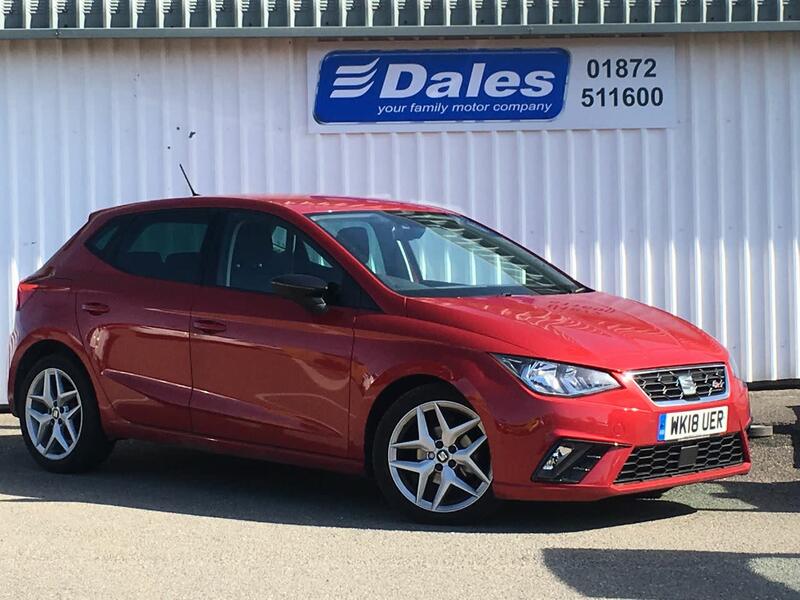 The Seat Ibiza offers lots of car for little money, so the used Seat Ibiza gives you outstanding value. On top of that, there's a high-quality ride, neat handling and low running costs. Among the petrol engines, the 1.2 is OK for schools and shops. A better bet for mixed duties are the 1.4 and 1.6, and for moving fast and looking good, the 1.4 TSI in FR and Cupra forms. Diesels are good, with the best being the 2.0-litre FR that will give you over 60mpg. 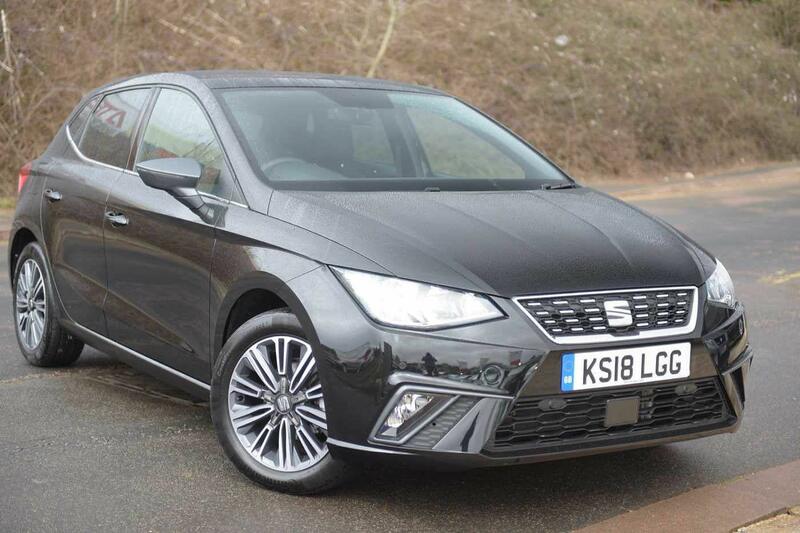 On top of that, the used Seat Ibiza offers a grippy ride. The used Seat Ibiza scored a top-rated five stars in the Euro NCAP crash-protection tests, and features front and side airbags. Other kit is good, too. Even the basic S comes with remote central locking, electric front windows and MP3/CD player controlled on the steering column. The S A/C gives you air-con, while the SE offers alloys, cruise control and split/fold rear seats. The Sport gets bigger wheels, stiffer suspension and supportive seats.